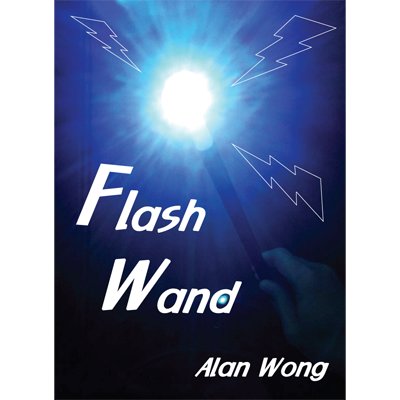 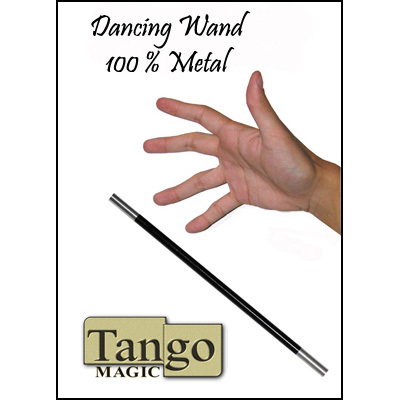 If you need an elegant magic wand suitable for walk-around performances, look no further than the Telic Magic Wands. 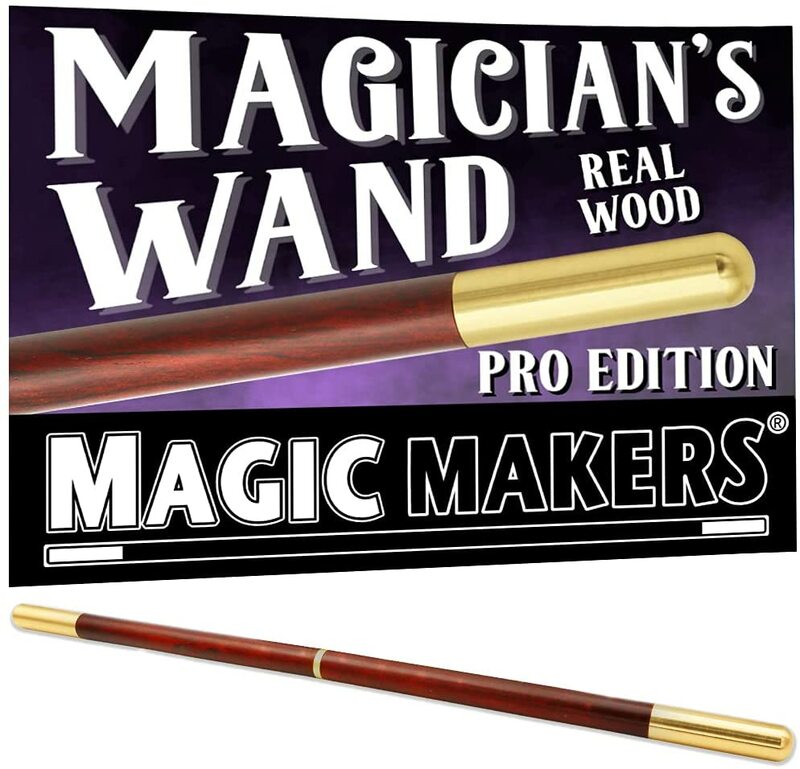 Each wand is hand-crafted with precision parts and are perfectly weighted for the Vernon Wand Spin or standard finger spin. 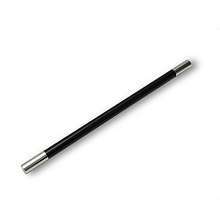 If you do the Cigarette Thru Quarter effect, the small size wand works great instead of a cigarette!